Barack Obama is traveling in Europe this week during President Trump’s first foreign trip abroad. The former president met with German Chancellor Angela Merkel on Wednesday and took a potshot at President Trump. 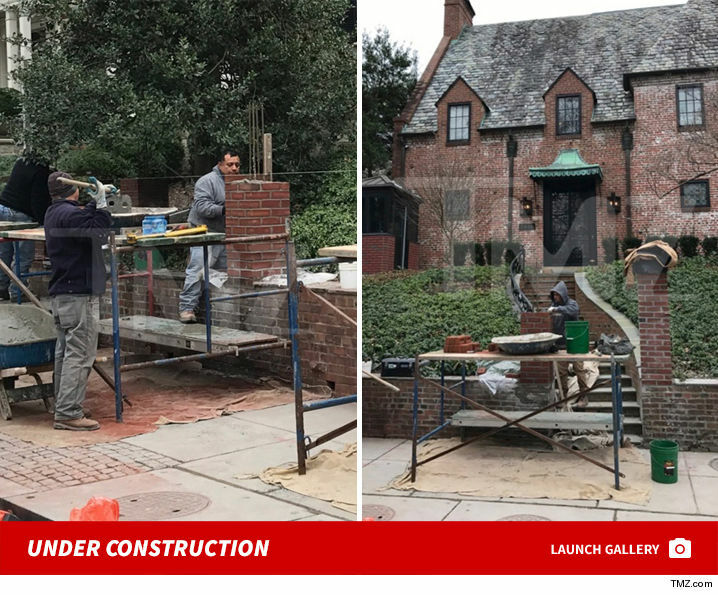 Meanwhile, back in Washington DC, workers are completing work on Barack Obama’s wall around his home. 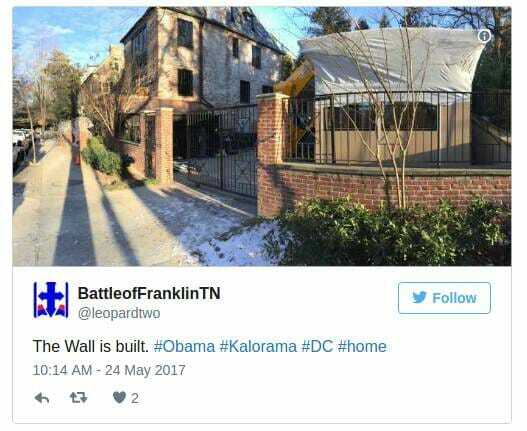 Workers have been working on his wall for months.